The strikingly attractive new sedan range of Hyundai that has taken the brand to a new, higher level, is completed with the addition of the 2011 Accent – a conventional four-door car that offers large vehicle qualities and an extensive list of comfort features in a compact, easy-to-handle package. 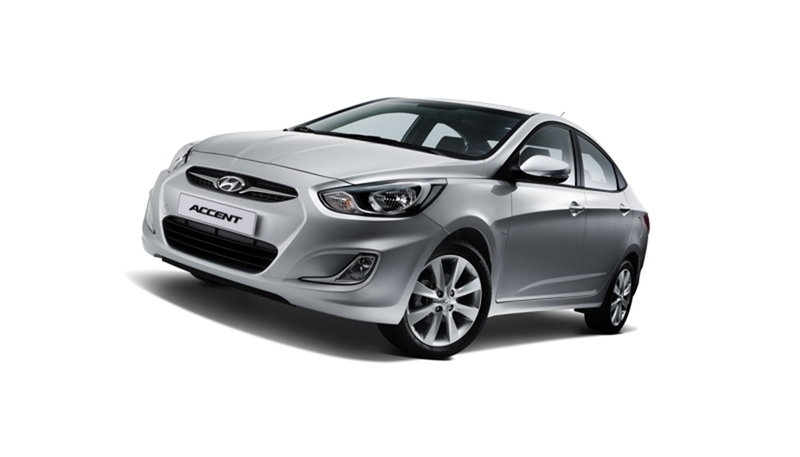 The huge leap into modern premium territory made by Hyundai’s new sedans is even more evident when the humble beginning of the all-new Accent is taken into accout. This small sedan began life as the Korean automaker’s first product, the Pony, in 1976, and has grown to become one of Hyundai Motor Company’s top-selling global models. 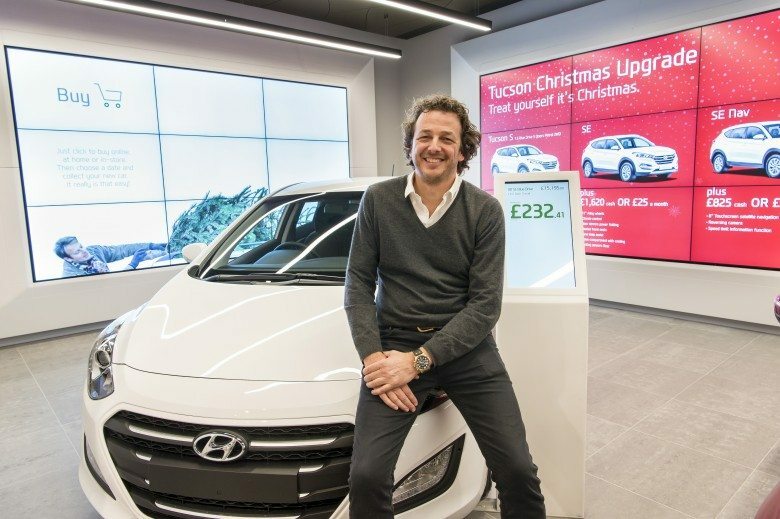 Now making its appearance as the seventh-generation Accent, it is bound to maintain its reputation with a refined new modern design and an emphasis on high quality, while delivering improved fuel efficiency and performance. 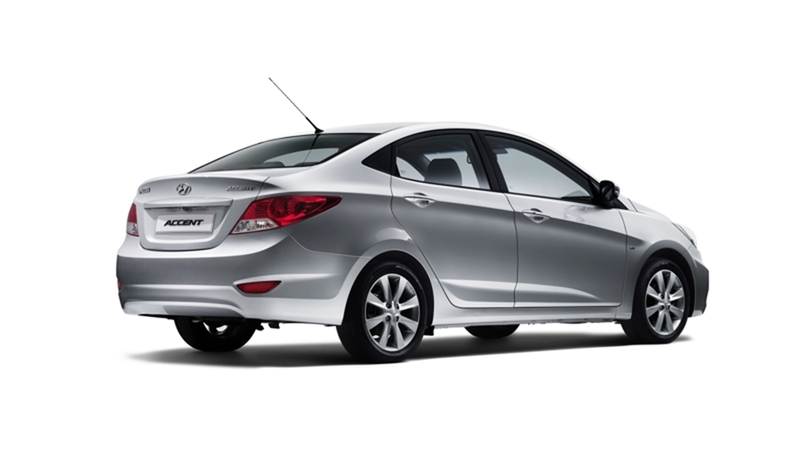 Hyundai began developing the new sub-compact sedan Accent in 2005 under the codename RB. 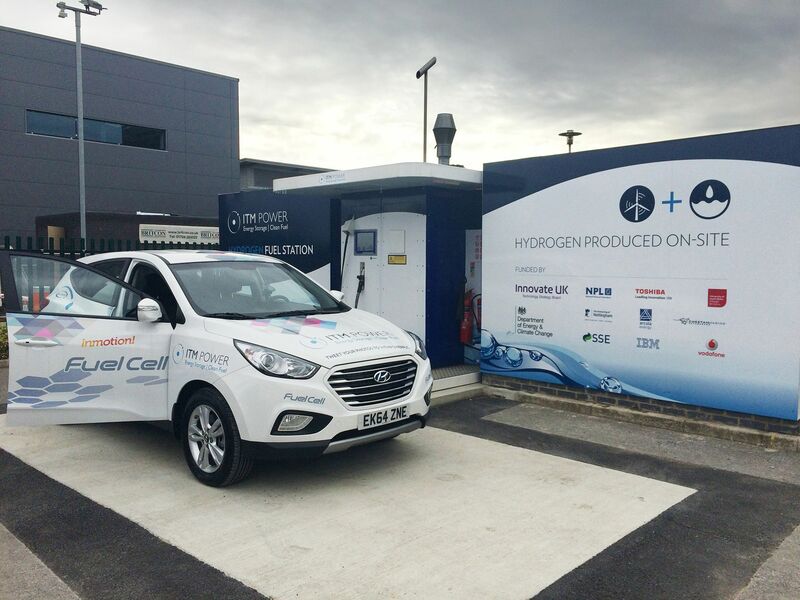 The project took five years and about US $180 million to go from concept to production. The new Accent continues Hyundai Motor’s “Fluidic Sculpture” design philosophy that injects sophistication and dynamic angles as well as elegant lines resembling a calligrapher’s “orchid strokes” into the shape of a vehicle. Like any timeless work of art, the fluidic essence that characterizes the moulding design of Hyundai’s latest models is inspired by nature, realizing the harmonic coexistence of all things. Having roots in the Fluidic Sculpture design philosophy, Hyundai designers employed the design concept key words “Sleek and Dynamic” when crafting both the exterior and interior of the new sub-compact sedan. With a coupé-like profile found in the company’s latest models such as the new Sonata and Elantra, the Accent’s outer design is highlighted by dynamic and sophisticated graphic elements, including eagle-eye two-tone bezel halogen headlamps, unique L-shaped fog lamps and a large hexagonal front grill. Its refined and stately image is completed by sculptural side character lines that start above the front fog lamps and extend to the rear combination lamps. Inside the cabin where the character lines flow continuously, a Y-shaped centre console showing bilateral symmetry gives a sense of stability. High-gloss black and metallic colours used in the centre fascia add a futuristic and high-tech look to the interior of the Accent. The new Accent is built on a 2 570 mm platform, which is 70 mm longer than the previous model, offering more space and comfort for front and rear seat passengers. 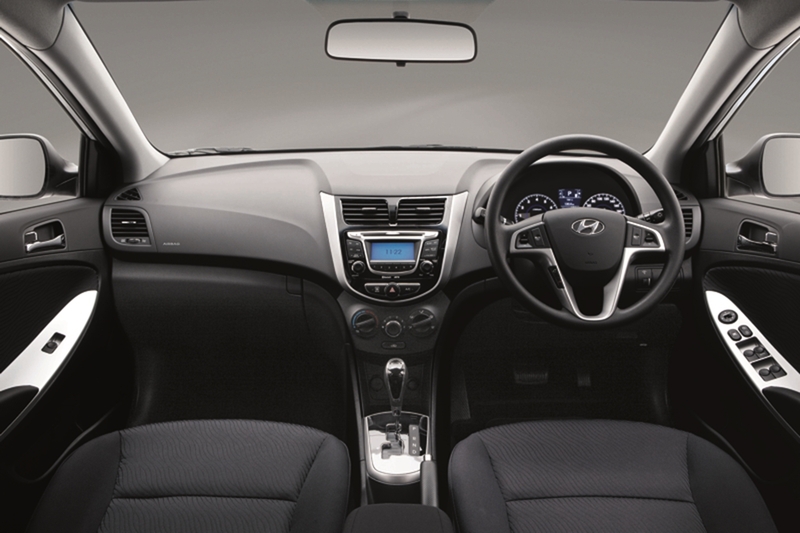 Leg room for the front row – 1 062 mm – is on a par with that of a medium sized car. 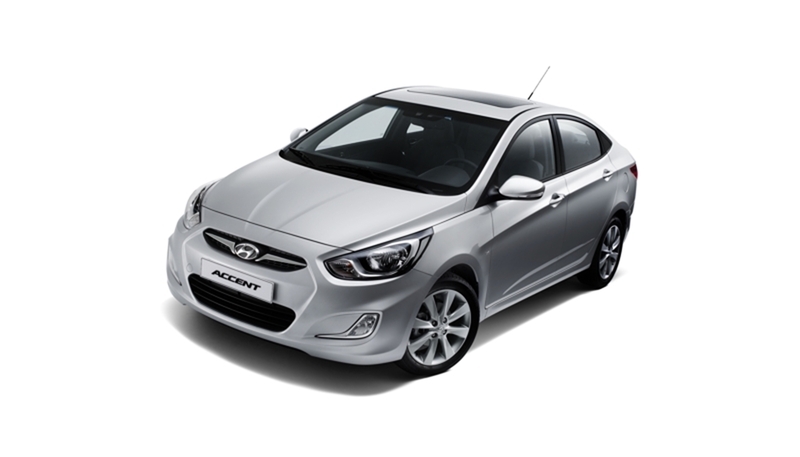 The new Accent’s width of 1 700 mm shows a slight increase of 5 mm compared to its predecessor, and its length of 4 370 mm is 90 mm more that the previous model’s. However, the overall height has been slightly reduced by 13 mm to 1 457 mm as the car sports a stylish coupé-like profile without affecting head room. The new Accent delivers class-leading luggage capacity that is spacious and wide enough to fit a golf bag. Overall, the designers of the new Accent have made excellent use of the space provided, creating a roomy cabin and the exceptionally large luggage area within the confines of a compact sedan. The new Accent comes with 14 inch steel wheels with an attractive spoke pattern cover. The 2011 Accent will be powered by the new-generation 1,6 litre Gamma engine that is constructed on a cast aluminium block. This in-line four-cylinder petrol engine features double overhead camshafts and multiport fuel injection with Constant Variable Valve Timing (CVVT). 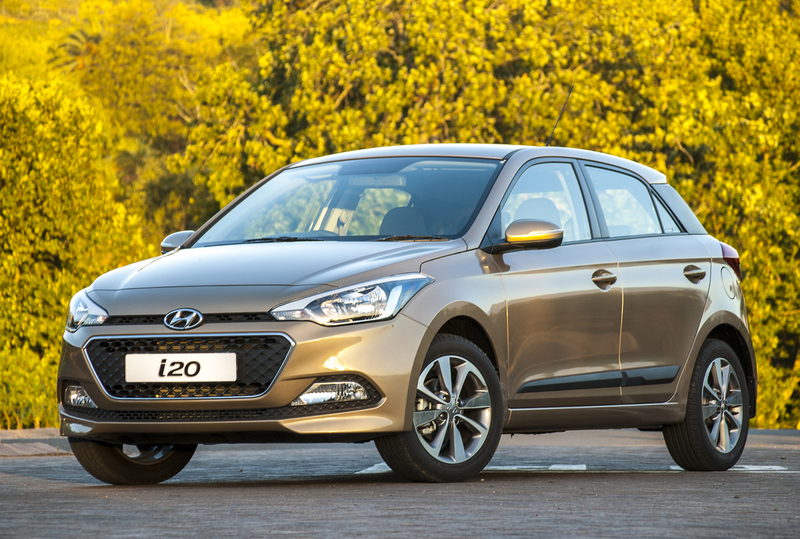 By replacing the old Alpha engine of its predecessor with Gamma, the new sedan promises more power and torque, as well as improved fuel economy, in keeping with Hyundai’s pledge to be the industry’s eco-leader. The lightweight, fuel-efficient and durable 1.6 Gamma delivers its peak power output of 91 kW at 6 300 r/min., and its torque output tops the graph at 156 Nm, delivered at 4 200 r/min. 5-speed manual gearbox. In the 4-speed automatic gearbox power loss has virtually been eliminated through an improved torque converter, with responsive, sporty acceleration as the result. On the manual 5-speed transmission the gear teeth have been ground in a specific manner to lessen noise, vibration and harshness (NVH), and lighter, finer-toothed gears have been employed to respond to high torque and to deliver improved fuel economy. The gearshifts are precise and smooth. 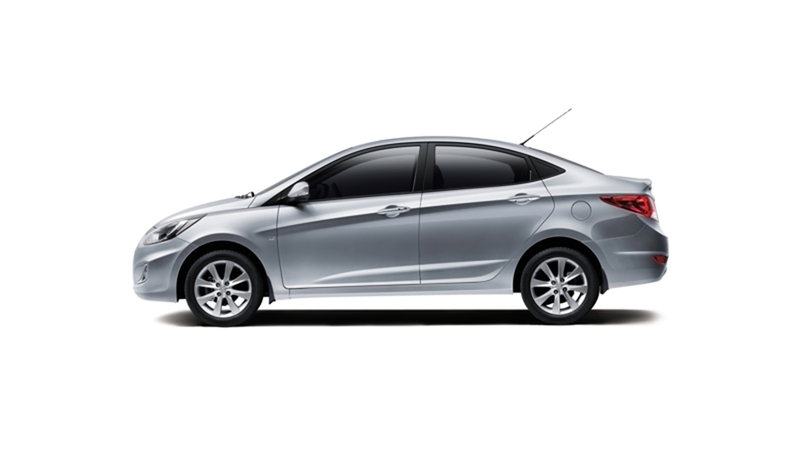 The high-tensile strength steel that comprises 58,6% of the new sub-compact sedan’s floor and chassis offers enhanced crash performance as well as reduced weight. The new Accent’s underlying structure is also engineered to protect occupants using a Collision Load Dispersion mechanism that distributes the force of a frontal impact in three ways to minimize floor deformation and maintain the integrity of the cabin, while a ring-type structure in the centre pillar area provides more strength and protection against side impact. The clever application of different strengths of steel have created an ability to absorb the forces in an accident as far as possible to protect the occupants of the Accent in their safety cell. 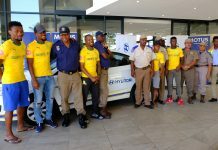 In addition, Hyundai has equipped the Accent with an Anti-lock Brake System (ABS), airbags for the driver and front passenger, and four 3-point safety belts, with a lap belt for the middle rear seat. Ventilated front disc brakes and solid discs for the rear brakes ensure firm, secure stopping distances, even in an emergency. The long wheelbase and wide stance of the new Accent contributes to a smooth ride with enhanced stability. McPherson struts on the front wheels provide fully independent suspension with sensitive steering and controlled maneuverability. The old style sub-frame has been replaced by an H-shaped type, for a simpler and lighter structure. At the rear, a Coupled Torsion Beam Axle (CTBA) is applied to optimize the suspension and shock absorption in line with the changing situation on the road. The use of springs that are independent to the shock absorbers not only allows the creation of more interior cabin space, but also allows optimum tuning of the shock absorbers themselves. Motor Driven Power Steering (MDPS) gives precise handling, sharp steering response and feedback to the driver, and improved fuel efficiency. Stronger shock absorber housings and an overall improvement of 18% in the chassis’ torsional stiffness help to give the Accent handling that inspires confidence. The cumulative effect of these enhancements is good suspension articulation, a solid, secure grip even in poor road conditions and confident handling at speed on a straight path or in tight corners on a twisty road. Comfort and enjoyment of the Accent’s occupants have received priority when features were chosen for this new sedan. The impressive sound system includes a USB port on the front console for iPod, a MP3 player or any other portable multimedia device; as well as an integrated Bluetooth system as standard equipment on the GLS models that allows drivers to make hands-free phone calls and to stream music wirelessly over the car’s stereo speakers. An iPod connection cable is provided as standard equipment with the GLS models. A trip computer tells the driver what his average speed is, how far he or she can travel with the fuel left in the tank, the immediate and average fuel consumption, as well as the driving time. An Eco-Drive indicator illuminates when the driver keeps a light foot on the accellerator and uses the correct gear. The outside rear view mirrors are adjusted electrically, and in the GLS models they can be heated on a frosty morning. Rear park assist warning indicators are also standard on the GLS models. There are ample storage spaces in the door pockets and spacious glove box of the new Accent, with additional space provided by a central console box with an arm rest on top in the GLS models. 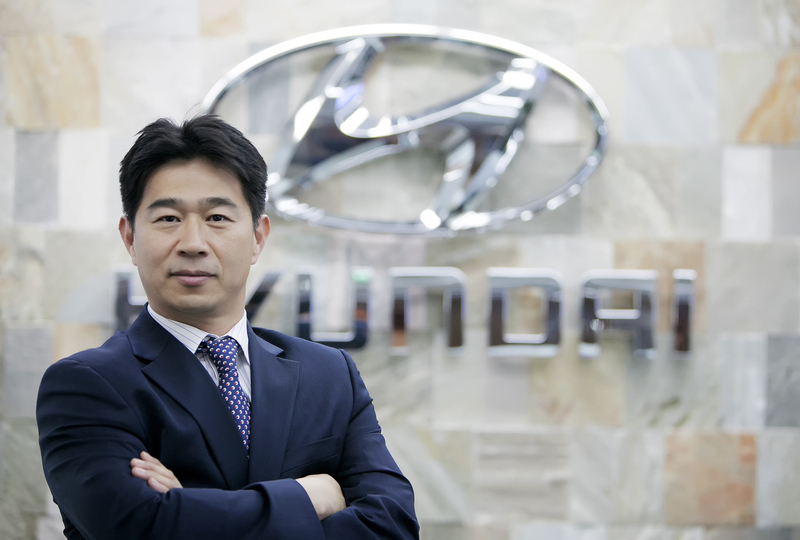 Hyundai Motor, which started selling the new Accent last November in Korea, expects to sell 500 000 units in all markets (Korea and overseas combined) from 2011. 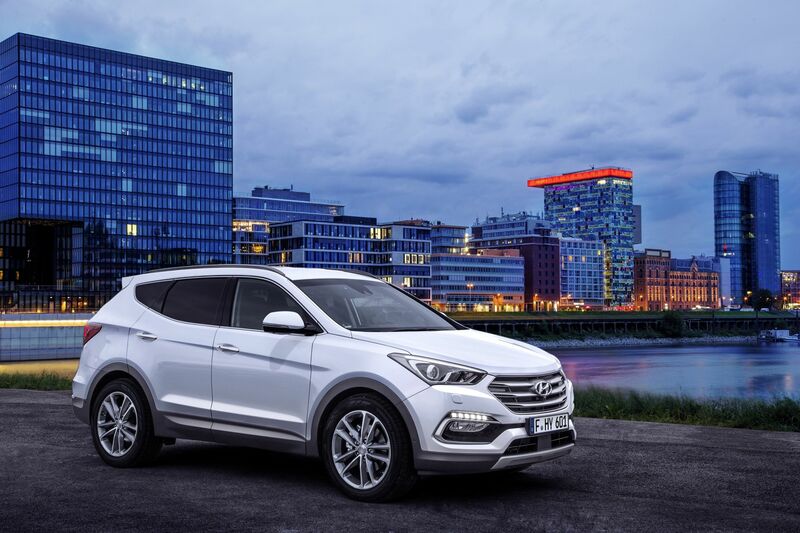 Hyundai is confident that the new sub-compact sedan, with trendy and stylish design as well as vastly improved features, will attract and satisfy youthful consumers. The new Accent will certainly appeal to its target market: Young people and couples, or young families who are looking for a car with a spacious and comfortable interior, large luggage carrying capacity and ample performance that is delivered in a refined manner. Moreover, the new Accent offers all of this at very accessible prices – an important buying consideration in the segment where it is positioned.